Councilman David Marks and Delegate Christian Miele on Friday announced the start of a sidewalk project along Dunfield Road in northeastern Baltimore County. 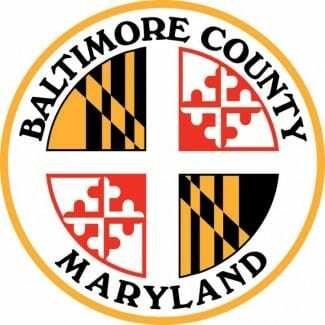 The Baltimore County Department of Public Works has begun construction on sidewalks along Dunfield Road from Tapu Court to Kintore Drive. The request was made by a local constituent and included in the sidewalk budget for the 2017-2018 construction season. “Since my election, I have worked to fill gaps where there are no sidewalks, such as here and in communities like Northgate Hall in Perry Hall,” said Councilman Marks.